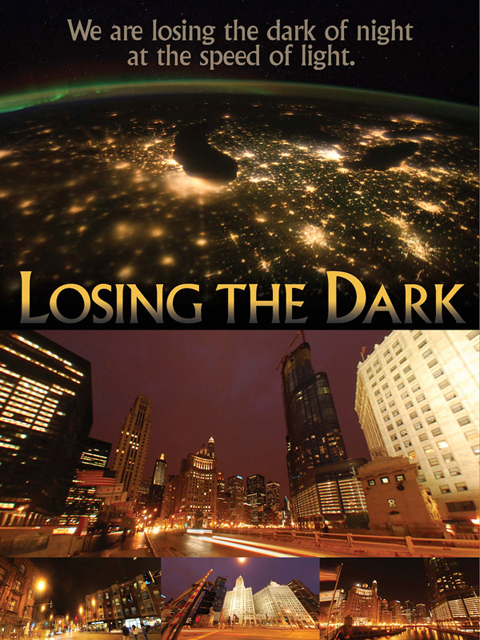 Do you want to find out more about light pollution and what you can do about it? Then you’ve come to the right place! Here are the latest materials and most current information to help you go out into your community and make a difference. Do you have a question about light pollution, energy reduction, wildlife, safety or human health? Then check out our Frequently Asked Questions page to see if we have an answer for you. IDA has several resources that you can use to educate your community about light pollution and the importance of night sky protection, including traveling pop-up displays, educational brochures, PowerPoint presentations and images with photo captions. Get the latest updates about IDA, its programs, light pollution and dark skies from IDA’s Nightscape newsletter, Night Watch e-news, and other IDA publications. Please visit IDA’s press release archive. Visit our calendar to learn about light pollution conferences, IDA’s General Annual Meeting, or see if there’s a dark sky event in your area. Know of one but it’s not on our calendar? Then please email john@52.10.225.191. Although IDA does not sell lighting you can browse our FSA database to find fixtures that have been approved under our Fixture Seal of Approval program or visit our Dark Sky Retailers page to find retailers that sell good lighting. Watch and share our six-minute short film on light pollution. It’s accessible in more than 15 languages and available in flatscreen or fulldome versions. Check out our lesson plans for teachers and educational activities for kids that can be easily downloaded. The only database of its kind, the ALAN database provides references to scientific literature on all aspects of artificial light at night research. The database is the result of a joint effort between the IDA and the Loss of the Night Network. Our chapter members are on the ground making a difference in their neighborhoods and communities. Find a chapter in your area and get involved. No chapter nearby? Then find some like-minded folks and start one! There exist several mobile apps related to IDA’s mission. Links to other helpful websites with information and resources about light pollution. The IDA blog is your one-stop-shop for all things IDA, light pollution and night sky preservation. Receive timely and useful information about IDA, research on artificial light at night, protecting night skies and much more, brought directly to you from IDA and other experts in the field. Need ideas on specific steps you can take to help protect night skies? Be sure to check out our Get Involved section for great ideas.